The BJP has fielded 50 Patidar candidates while the Congress fielded 41. The Congress has 62 OBC candidates and the BJP has 58. As far as Dalit candidates are concerned, the BJP fielded 13, while the Congress fielded 14. New Delhi: The 2017 Gujarat Assembly Elections are now over and the counting is set to begin at 8 am on Monday. Both the BJP and the Congress have made efforts to woo the Patidars and Other Backward Classes (OBCs) for this election, as could be seen from the manner of ticket distributions by both parties. The BJP has fielded 50 Patidar candidates while the Congress fielded 41. The Congress has 62 OBC candidates and the BJP has 58. As far as Dalit candidates are concerned, the BJP fielded 13, while the Congress fielded 14. 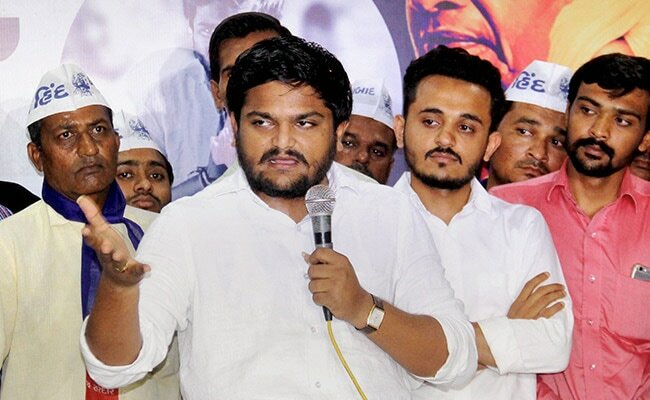 For the 2017 elections, the Congress extended support to Patidar leader, Hardik Patel in a bid to cash in on the Patidar community's anger. Patidars have lent their support to the BJP for the past two decades, but Mr Patel's sustained agitation in recent times, to demand reservations for the community have led to this support diminishing. Apart from Mr Patel, two more causes for worry for the BJP emerged. 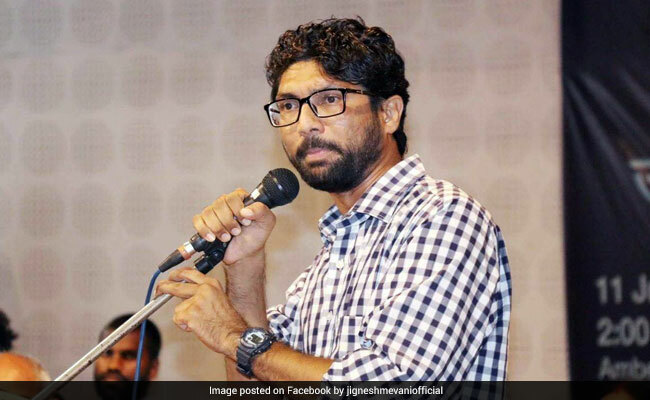 SC/ST leader Jignesh Mevani also took up the cause of the Dalits, by throwing his hat into the election ring and contesting the elections from Vadgam as an independent candidate. OBC leader Alpesh Thakor also joined the election fray, launching a counter-agitation to Mr Patel's for reservations. The BJP faced another challenge when Mr Thakor went on to join the Congress, while Mr Mevani urged his supporters to not vote for the BJP, leading him and Mr Patel to move closer to the Congress for support. These changing caste dynamics should ideally have an impact on the outcome of the elections. Past trends in the 2002, 2007 and 2012 Gujarat elections showed the Congress had around 40 per cent of vote share, while the BJP had around 47 per cent vote share. 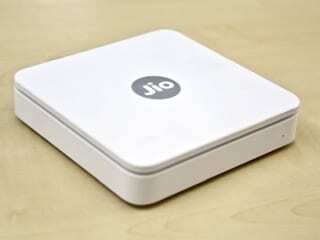 "Even a slight swing of four to five per cent would significantly benefit the Congress and become the game changer," said political analyst Achyut Yagnik. However, exit polls have revealed that the BJP is again set to win Gujarat while the Congress has not made much of a dent. NDTV's poll of exit polls shows the BJP is going to win 116 seats, while the Congress will win 65 seats, which is just 5 more seats than it currently holds. Although exit polls can be wrong, they show that the Congress has possibly failed to convert caste-based anger into votes and the BJP emerging unscathed from Gujarat's changing caste dynamics.